Everyday millions of drivers share the roads with 18-wheelers and large buses. While these vehicles are absolutely crucial in the transportation of goods and people, they also carry substantial risks. Trucks can weigh up to 80,000 pounds, and this makes them a formidable force on the roadways. Commercial buses can be packed with over 100 passengers, making the potential for injuries even higher. 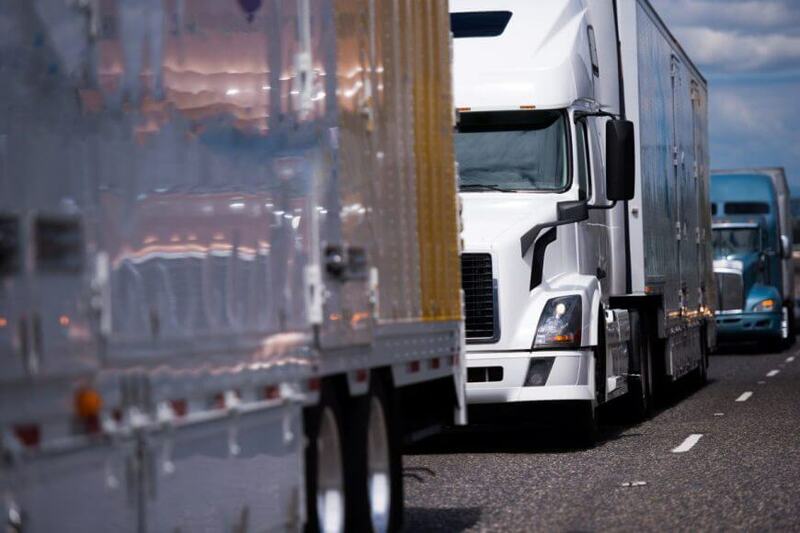 According to the Texas Department of Transportation (TxDOT), commercial motor vehicle accidents in Nueces County exceeded 300 accidents in 2016. Crash data collected by TxDOT paints a clear picture of the dangers associated with truck accidents in Nueces County. In 2016, there were 340 commercial motor vehicle accidents in Nueces County. TxDOT defines commercial motor vehicles as any large vehicle used for transporting goods or people. In total, there were over 1,000 people involved in commercial motor vehicle crashes in Nueces County, causing nearly 200 injuries. Commercial vehicle crashes like bus accidents and truck accidents often cause more severe injuries than regular car accidents because the vehicles involved are much larger. When trucks and buses collide with passenger vehicles, the people in the passenger vehicles often pay the price. Very few truck drivers or bus drivers are injured in these types of crashes. What Causes Truck and Bus Accidents? Truck and bus drivers need special training and licenses to operate their vehicles. Unfortunately, this doesn’t always mean these operators will drive safely. Many inexperienced truck and bus drivers are ill equipped to handle changing road conditions or hazardous conditions. Many factors can cause an accident even for experienced drivers, such as distracted driving, particularly using a cell phone while driving, speeding, driving under the influence of drugs or alcohol, and failure to abide by traffic lights and signs, among other things. All drivers have a responsibility to drive safely, and for truck and bus drivers, this responsibility is even greater. Truck and bus drivers who recklessly injure others should be held responsible for their negligence. Recovering after a truck or bus accident can be extremely difficult. Victims often face substantial medical bills and lengthy recovery times. If you or someone you love was injured in a truck or bus accident, call the Nueces County truck accident lawyers at Sahadi Legal Group today. We offer free consultations and we work on a contingency fee basis, meaning you won’t owe us anything unless we help you obtain compensation.